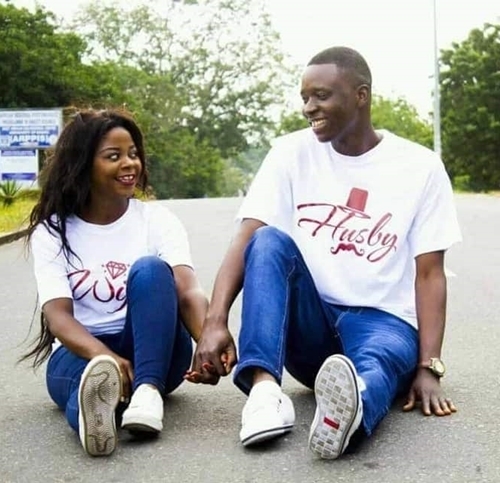 Home » » Twin Sisters With Same Name, Set To Marry Two Brothers With Same Names On Same Day (Pre-wedding Photos). 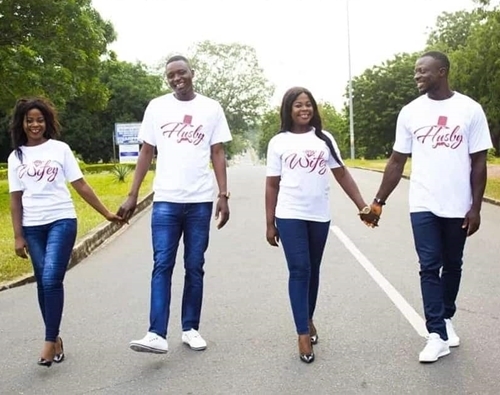 Twin Sisters With Same Name, Set To Marry Two Brothers With Same Names On Same Day (Pre-wedding Photos). 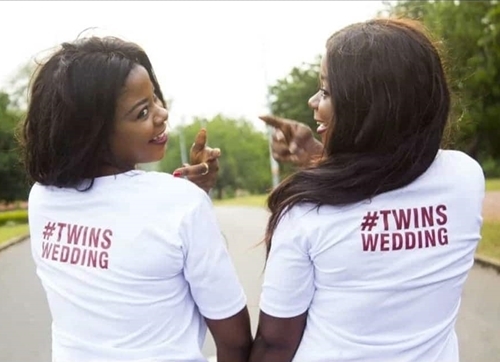 The adorable pre-wedding photos of Ghanaian identical twin sisters who are getting married on the same day, have emerged on social media. 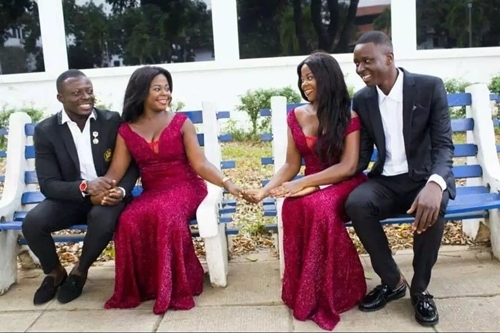 The twin sisters who are both called Josephine, are getting married to two different guys who surprisingly also bear the same first names, Emmanuel. 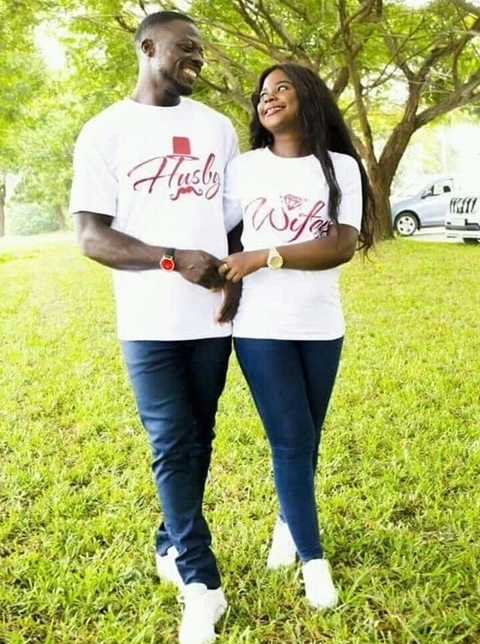 The pre-wedding photos where the sisters are seen beaming with smiles as they posed with their respective husband-to-be, has been hashtagged “#Twins Wedding”, with many people drooling over the bond of the sisters. 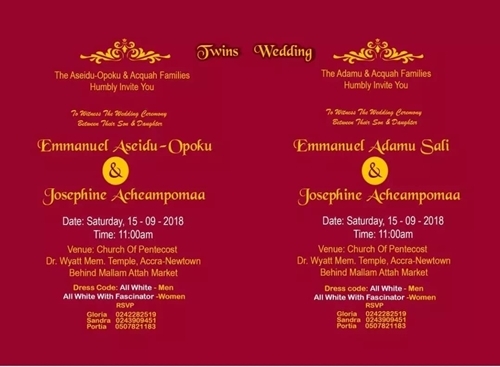 The twins, together with their fiances, have taken family goals, weddings and pre-wedding photos to a different level, and come September 15, Josephine and Josephine would be getting married to Emmanuel and Emmanuel.